…so, here’s a million-dollar question for you to ponder: How does the energy in the room change when you walk in? Really think about it, and be honest. Do people see you and shout with a smile, “KATIE! NORM!! !” …or do they turn their heads to avoid eye-contact? 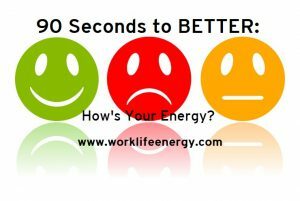 Are you a regular ray of sunshine or can co-workers feel your gloom from outside the room? Do you invigorate or infect? If you’re a grumbler always complaining about the weather, the economy, your workload… or a naysayer who shoots down ideas without pause… or a critic who finds something derogatory to say about everyone and everything … or a victim SO BUSY AND STRESSED AND UNDERAPPRECIATED that everyone needs to hear about it, eventually no one will want to hear about it. Negativity is an energy drain, and just because it seems everyone is doing it, doesn’t mean you should too. Instead, greet every interaction with positivity. Start your conversations with a smile and some good news. Look for a silver lining before you jump into the blue lagoon. You’ll gain personally, because it feels better and less stressful to operate from a place of positivity and kindness, you’ll gain socially because people will notice how much they prefer to be around you. And you’ll gain professionally, because your positive, problem-solving mindset will help you be more productive and open to possibilities. And I have to ask; What’s possible from there? 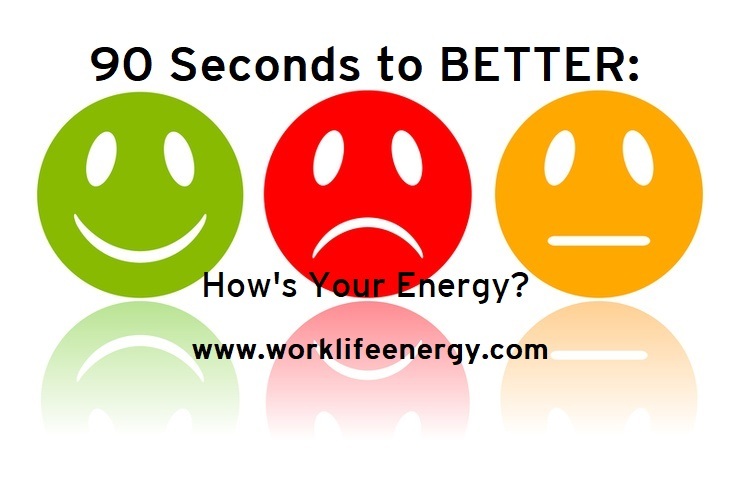 Up your ‘energy output’ awareness and make an impact! 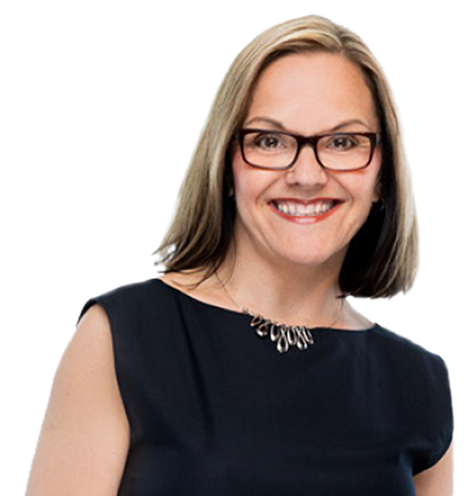 Until next time, I’m Michelle Cederberg helping you transform your work and life, one 90 second recharge at a time. And hey, if you’re interested in how I help organizations with my work-life transformation programs, send me a note. I’d love to chat.